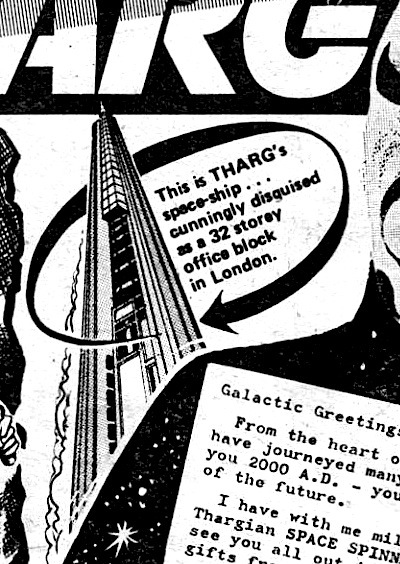 While 2000AD was published by IPC/Fleetway it was based in King's Reach Tower in Southwark making this also the location for Tharg's Command Module and the Nerve Centre itself. 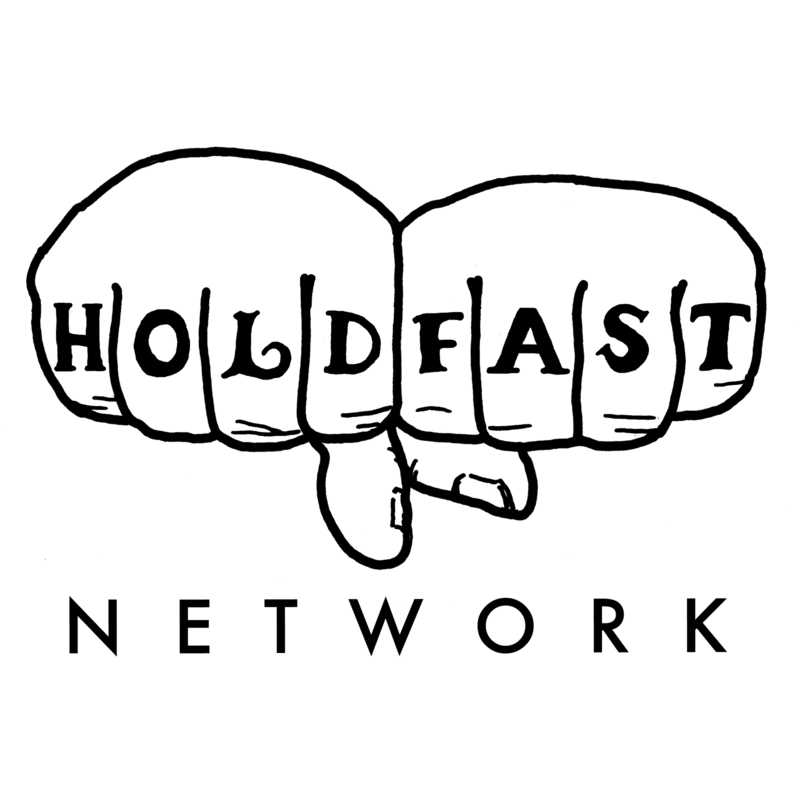 Have you got the one where there's a gang war between George Michael Block and Andrew Ridgeley Block in Judge Dredd? I do remember it though. I guess (as in life) that George Michael won that one as well?